Androgen deprivation therapy for the treatment of prostate cancer can lead to loss of muscle and bone mass. 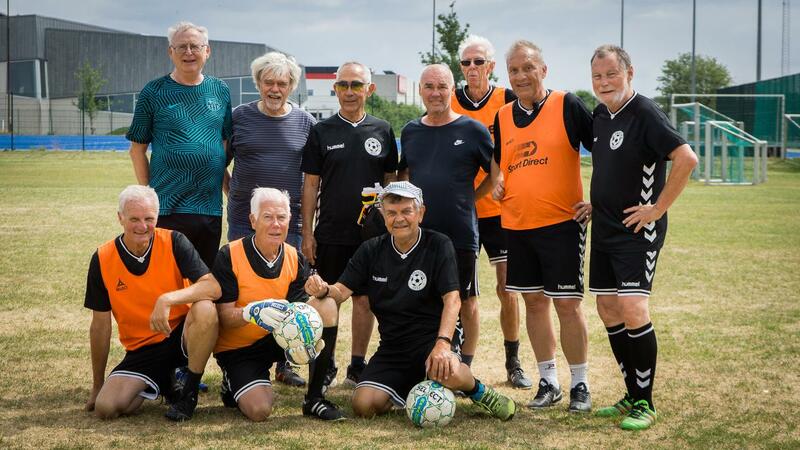 In a recent Scandinavian Journal of Medicine & Science in Sport study of elderly patients undergoing the treatment, playing football–or what's known as soccer in the United States–over a 5-year period was linked with preserved bone mineral density (BMD) in the neck of the leg's femur. No associations were seen on body composition, fitness, and physical functioning.